Dr. Weeks’ Comment: The first rule in corporate medicine is, if you can’t make money with the solution, the problem is not discussed. This rule is discussed in detail HERE and HERE and what patients need to understand is that the standard of care derives not from best science but from what corporate interests will pay for. Now that cancer STEM cells are becoming profitable, we’ll all see that the standard of care shifts from chemo and radiation towards anti-inflammatory agents and immune enhancing agents. The global Cancer Stem Cell Market report comprises thorough outline and upcoming view of the Cancer Stem Cell industry. This report analyses important aspects that assist the company experts, business analyst and the decision makers accordingly to plan out the business policies and achievement anticipated over the business goal. The global Cancer Stem Cell market report includes recent updates on the Cancer Stem Cell market and data related to growing opportunities in the global Cancer Stem Cell market report. It also contains market dynamics such as major trends, driving factors, restraints, all over the world that has major chances of implying the present market situation as well emphases on the future situation of the Cancer Stem Cell market. The global Cancer Stem Cell market report covers the analyses of the future market trends, market stake, valuation, and details of the major companies. The Global Cancer Stem Cell Market is defined by the presence of some of the leading competitors operating in the market, including the well-established players and new entrants, and the suppliers, vendors, and distributors. The key players are continuously focusing on expanding their geographic reach and broadening their customer base, in order to expand their product portfolio and come up with new advancements. The report also analyzes the development proposals and the feasibility of new investments. This report has been collated in order to provide guidance and direction to the companies and individuals interested in buying this research report. The global Cancer Stem Cell market report covers up various segments that includes product type (name of product), on the basis of end-users (list of end users) sales capacity, growing rate and market stake for each applications and key players (list of manufacturer) sales volume, Cost, revenue and market share for each manufacturer. What are the key factors driving the global Design, Research, Promotional And Consulting Services market? What are the key market trends impacting the growth of the global Design, Research, Promotional And Consulting Services market? Who are the key vendors in the global Design, Research, Promotional And Consulting Services market? 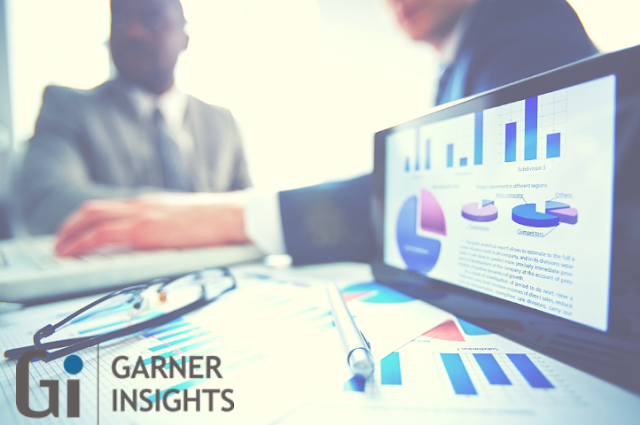 What are the market opportunities and threats faced by the vendors in the global Design, Research, Promotional And Consulting Services market? The global Cancer Stem Cell market report delivers information on the main regions, market synopsis, along with the product cost, revenue, demand and supply, growth rate, import, and export as well the forecast value. The report conducts primary and secondary methods that verify the feasibility of the information collected.